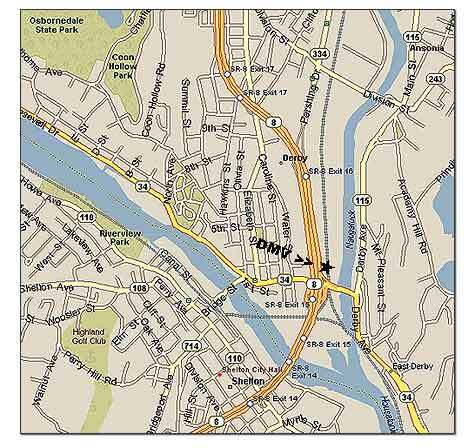 The location for Derby CT DMV Photo License Center is by the Railroad Depot, very easy to find. 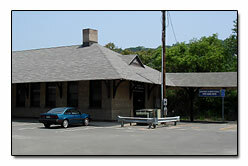 Derby opened an office right where the Derby CT railroad station is. The CT Valley Transit is in that location too. Park in the parking lot of the Railroad Station The office is located to the right in that building.